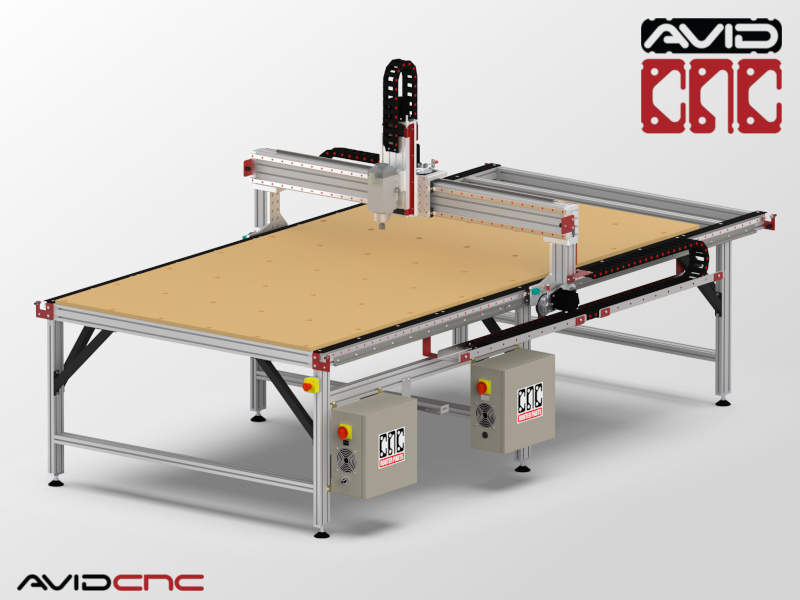 The PRO60120 CNC machine kit provides an enormous work area that supports processing specialty sheet goods like full 5' x 10' Baltic Birch plywood, Aluminum, High Density Plastics, and 61" x 121" Medium Density Fiberboard (MDF). 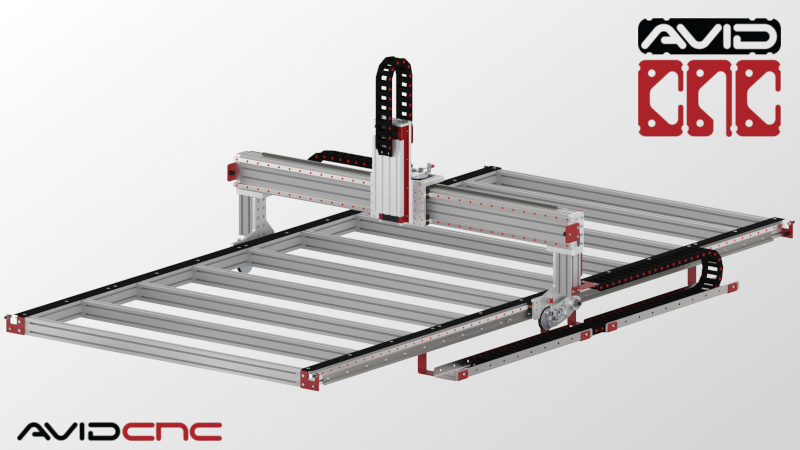 The PRO60120 features Profile Linear Guide Rails, our PRO Rack and Pinion drives on the X and Y axes, and Ballscrew Z Axis, offering higher speeds, greatly improved ease of assembly and machine tuning, and greater stiffness and spindle capacity than our Standard CNC machine kits. PRO60120 Assembly Instructions provide a full step-by-step guide for building your PRO CNC Machine. This product was added to our catalog on May 19, 2016.